If you purchased a low quality HID kit on eBay or Amazon and it failed prematurely, this ballast is for you. Our AC 9v-16v 35w HID ballast has AMP bulb connector plugs and a standard 9006/9005 bulb type connecter for power. It will fit 99% of the HID kits on the market and is a better product than almost every kit that we've tested. This slim style ballast can be mounted anywhere with zip ties, double adhesive tape, or in almost any type of light housing if you need to install it into an existing light housing. Need two ballasts? Click here. One 35w Ballast (universal fit) Still Going Strong After 6 Years! 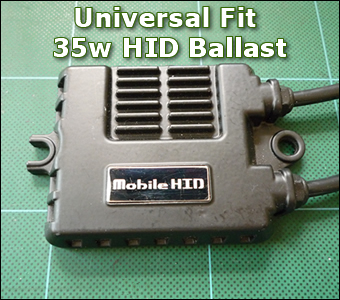 I bought the universal HID ballast from MobilHID.com January 7, 2013 after having problems with other ballasts. The ones from MobilHID have been working perfectly now for 6 years with NO problems! 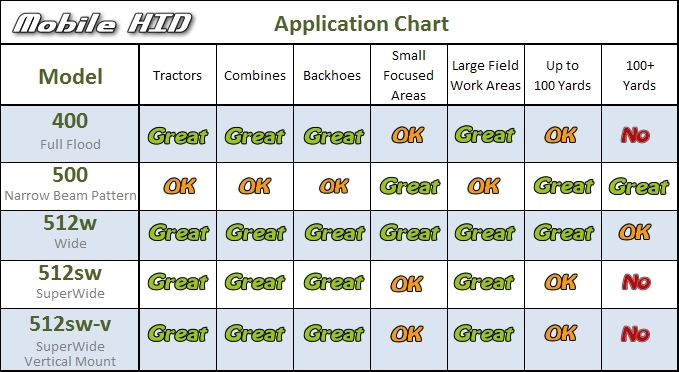 Thanks for a GREAT, well-made, RELIABLE product!